According studies conducted by reputed scientific institutions, marijuana has a number of medicinal properties . So marijuana medical use is increasing gaining popularity in Canada. Today is marijuana is used in relieving pain of cancer patients undergoing chemotherapy. It is also used in treating arthritis, inflammation, epilepsy, glaucoma, chronic pain, multiple sclerosis and many more. However it also important to note that marijuana is a banned drug and its possession, use and cultivation is a punishable offense. But keeping in mind the increasing knowledge regarding the marijuana’s medical use there is a great demand for legalization of marijuana. The medical use of marijuana is legalized in many countries of the world. Canada is one of them. In the US it has been legalized in 16 states including California. 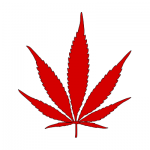 In Canada medical use of marijuana was legalized in July, 2001. This satisfied a long demand of the Canadian people. Canadian medical marijuana laws allow patients to possess, use and cultivate marijuana for medical purposes. Health Canada divides such patients into two categories. The first who need end-of-life care for disease such as severe pain, arthritis, anorexia cancer etc. The second category covers patients with debilitating medical conditions not covered under the first category. Like Californian medical marijuana laws, Canadian laws too require such patients to submit recommendations by a physician regarding the necessity of using marijuana. Such cases are over seen by Marijuana Medical Access Regulations (MMAR). Under the Canadian medical marijuana laws the patient in order to grow marijuana has to acquire a license. Without such license cultivation of marijuana is not permitted. Initially such license was given that allowed the producer to produce marijuana for only one patient. It was observed that this is inadequate to meet the growing demands of medical marijuana. 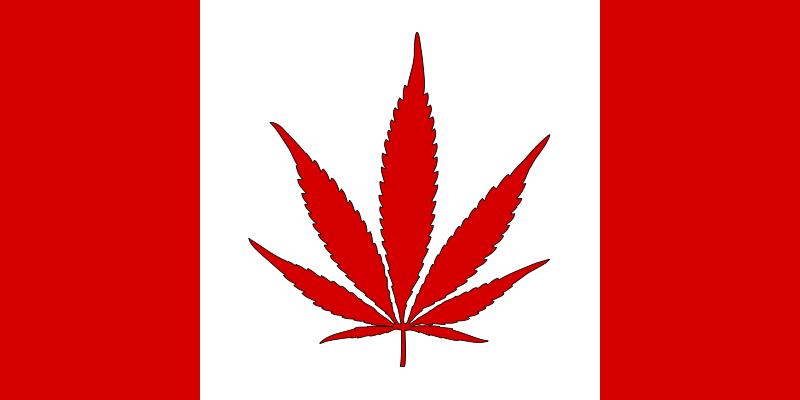 In May, 2009 the earlier law was amended and Health Canada allows such producers to cultivate marijuana for two people. This has been called a mockery because this is not enough to cater to all patients who need marijuana for their treatment. To use marijuana patients have to register themselves by filling up an application form along with an ID proof. It has to be accompanied by a recommendation of a doctor. The procedure involved in this covered by MMAR. The Ontario court passed a judgment regarding medical marijuana. After the judgment the government announced in 2003 that it will sell marijuana and marijuana seeds for medical purposes. The THC level in government marijuana is 10 percent. Eight years have passed since the medical use of marijuana has been approved but problems remain. Activists argue that the availability of marijuana for medical use is not adequate. A lot of official paper work is also involved and patients find it time consuming. Compared to this Californian medical marijuana laws are quite liberal and patient friendly. In California patients need to apply for a medical marijuana card. Their application has to be accompanied by a recommendation of a doctor. However there are no strict restrictions regarding the quantity that can be cultivated unlike Canadian medical marijuana laws. In Canada there is an increasing demand by people for more liberal marijuana laws. The final word on marijuana usage in Canada is yet to be written and the will of the general public will have a major impact on how future legislation on this subject will take shape. How to Obtain a Medical Marijuana License? This entry was posted on Saturday, July 23rd, 2011 at 22:01	and is filed under Medical Marijuana. You can follow any comments to this entry through the RSS 2.0 feed. Responses are currently closed, but you can trackback from your own site.